See how it works, click here! Our self administered solution takes you through pension reform legislation step by step. There are genuine resource concerns due to the volume of businesses who need support. We can help you. 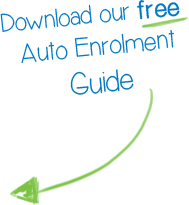 Auto Enrolment is compulsory for all businesses who employ staff. There are fines in place for non-compliance. 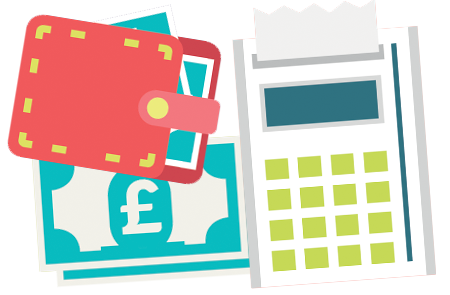 Our solution starts from £475 with an ongoing cost of only £11.75 a month.